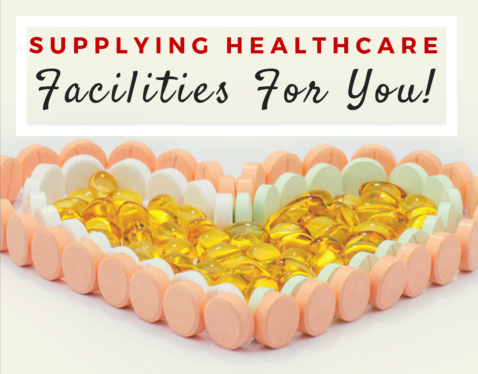 Supplying Healthcare Facilities For You! Have you ever wondered how many healthcare facilities get their medical products? They actually receive their products from a Pharmaceutical Wholesaler in North Carolina such as Independent Pharmacy Distributor. 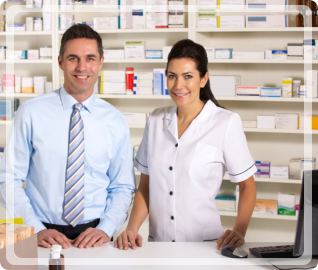 Just as you would visit a pharmacy to get healthcare products, the pharmacies and healthcare facilities come to us to get the products that they supply to you. 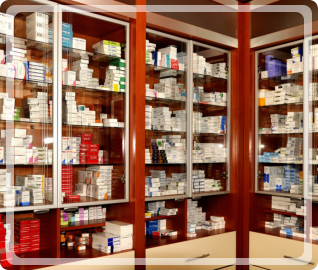 Pharmacies: We aim to keep the shelves of all of your local pharmacies as fully stocked as possible with high-quality and affordable health products. 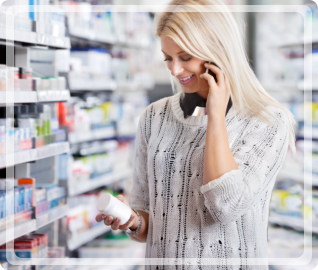 As the source of these products, we are committed to making sure that our services are as convenient and affordable as possible, so when you find them on the shelves of your local pharmacy, you do not have to spend an arm and a leg just to purchase them. Hospitals: Many hospitals get the healthcare products that they offer to you through our services. This has a number of benefits that you can enjoy. The most obvious benefit is that if you ever have to go to the hospital, you will have access to some of the best health products available. Some of the other advantages include savings and convenience as well. Our Services: Even though we do not directly offer our products to individual customers, we still make sure that you have access to high-quality and affordable products at your local pharmacies, hospitals, and any other healthcare facility. If you would like to find out more about our wholesale services and what we are able to provide your healthcare business or facility, you can call us anytime at 1-877-690-0473. We would love to assist you in any way we can through affordable products, friendly services, and a huge selection to meet all of your needs. Whether you are an individual or a company looking for the products you need to keep your shelves stocked, we will help you get what you need without having to break the bank in the process. This entry was posted in Medical Supply, Medications, Pharmaceutical and tagged Affordable Products, Friendly Services, Pharmacies, Supplying Healthcare Facilities. Bookmark the permalink.